Chicago-based restaurants are expanding into the Valley based on increased demand for deep-dish pizza and Vienna beef hot dogs from customers and former Illinois residents. Nearly 12,000 Illinois residents relocated to Arizona in 2014 – a 39 percent increase over the prior year, according to U.S. Census Bureau data. Chicago restaurant Lou Malnati’s – popular for its deep-dish pizzas – recently announced the opening of its first out-of-state restaurant. It will move to Uptown Plaza in central Phoenix. 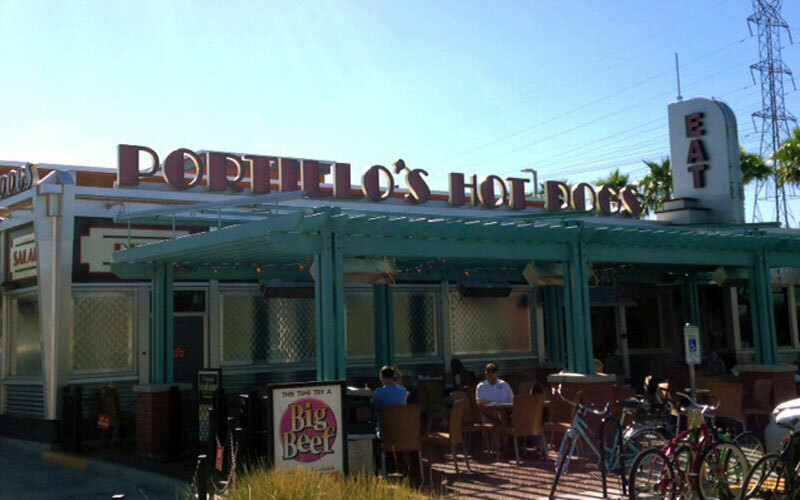 In 2013, Portillo’s, a restaurant chain known for its Chicago-style hot dogs, opened locations in Scottsdale and Tempe. Another Windy City staple, Giordano’s Pizza, plans to open in Phoenix, according to the restaurant’s website. Ahwatukee resident Eddie Swantek, who owns a second home in Chicago, said Lou Malnati’s and Portillo’s can find a niche in Arizona. Swantek said because he’s a part-time resident, the restaurant openings won’t affect him much because he can visit them in Chicago. The Valley’s large population and customer demand for shipped pizzas on Lou Malnati’s e-commerce website, Tastes of Chicago, led to the restaurant’s opening in Phoenix, said Marc Malnati, CEO of Lou Malnati’s. Malnati first considered Scottsdale for the restaurant’s location, but because of advice from friend and mentor Rich Melman, founder and chairman of Chicago-based corporation Lettuce Entertain You Enterprises, he chose central Phoenix. The 7,000-square-foot restaurant will open in May 2016. The design will be similar to the Chicago’s Lincoln Square neighborhood restaurant with seating for 240 people, Malnati said. The company hired a firm to create a water filtration system to replicate Lake Michigan water used at their Chicagoland restaurants to achieve the same level of consistency for the restaurant’s buttery, flaky pizza crust, he said. Malnati said he doesn’t have plans to expand to additional states, but would eventually want to open another restaurant in Scottsdale. Portillo’s success in the Valley paved the way for other Chicagoland restaurants to open in Phoenix, Malnati said. 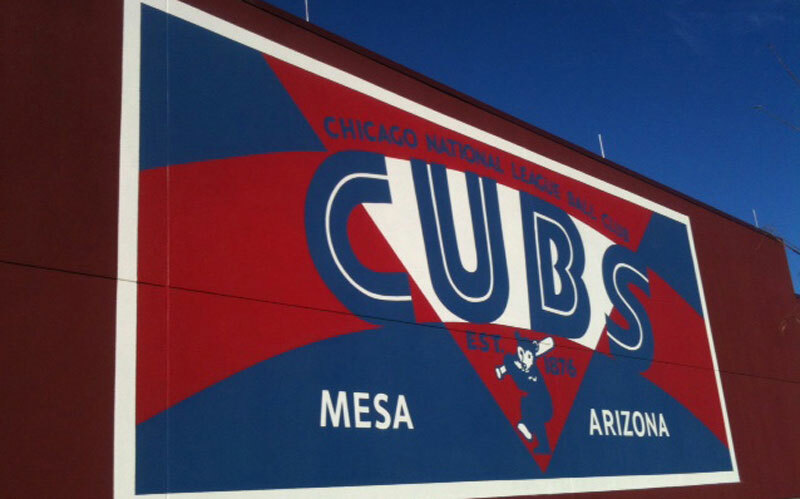 Coincidentally, the Tempe location is about one mile from Mesa’s Sloan Park, the spring training field for the Chicago Cubs. The stadium had record-breaking attendance this year, according to MLB.com. Similar to Lou Malnati’s, Portillo’s used e-commerce numbers from food shipping to gauge interest in the Valley. The company found it shipped large amounts of food to Tempe and Scottsdale, said Nick Scarpino, director of marketing for Portillo’s. Besides e-commerce sales, the number of Chicagoans in the area is very high, Scarpino said. The decision to move to Phoenix paid off for Portillo’s. During Portillo’s grand openings in Tempe and Scottsdale, the restaurants had lines of 500 people out the doors, Scarpino said. Although the restaurants attracted former Chicagoans and mid-westerners in the beginning, now the restaurant draws a bigger mix of customers, Scarpino said. Chicago Hamburger Co. has specialized in Chicago-style food for more than 26 years. Chicago native and restaurant owner Bob Pappanduros, who moved to the Valley in 1982, said most of his business caters to the local crowd in the Arcadia neighborhood. 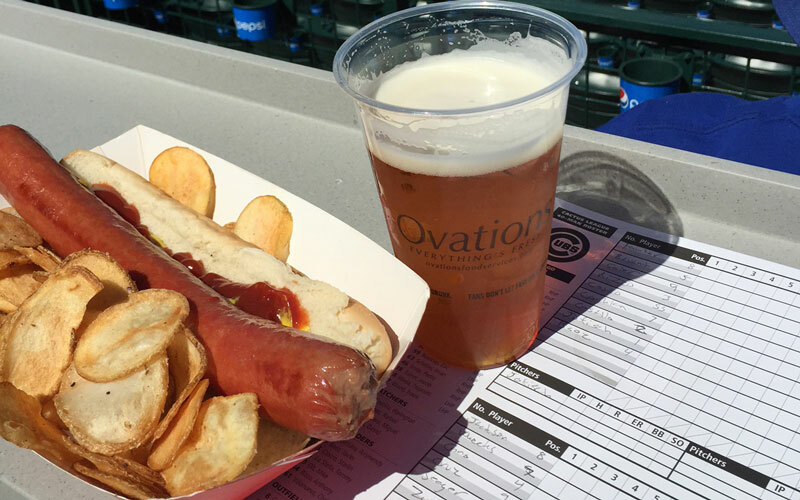 However, the restaurant attracts about 5 to 10 percent of customers from Illinois that look for Chicago-style Vienna beef hot dogs, charbroiled sandwiches and Windy City sliders. While restaurant chains dominated Phoenix 20 years ago, the city is now emerging as a great town for independent restaurants, Pappanduros said. Independent restaurants make up 66 percent of the total U.S. restaurant landscape, according to CHD Expert, a food-service data firm.